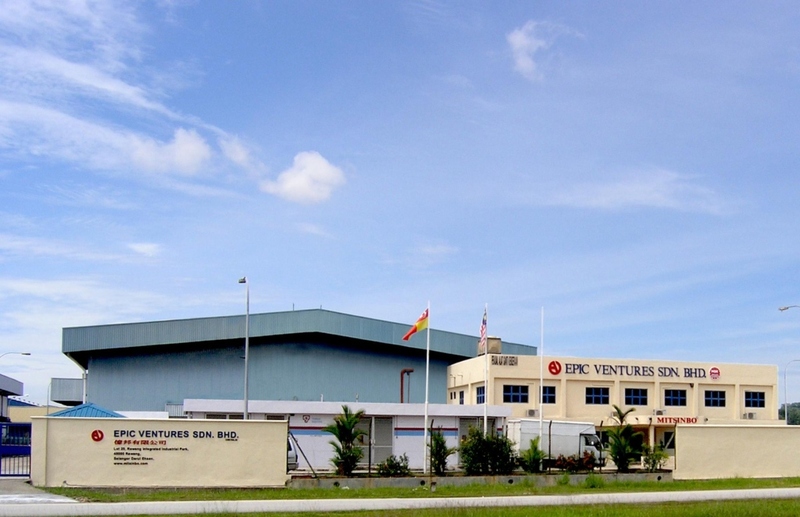 Epic Ventures was founded and established in 1994. The company located at Rawang Integrated Industrial Park, Rawang, Selangor. Its major operation is engaged in the distribution of wide range of automotive spare parts. Involvement of Amverton Berhad in 1997 has further strengthen the firm’s financial capacity and ultimately contributed in rapid expansion and growth in the firm’s activities. Epic Ventures has a very wide range of products covering the service and maintenance parts ranging from Lubricants, Spark Plugs, Filters, Beltings, Electrical Parts and Accessories. Epic Ventures also been appointed as the OE stockist for NGK Spark Plugs, Proton, Perodua, Mitsubishi, Union and Nikko Horns. 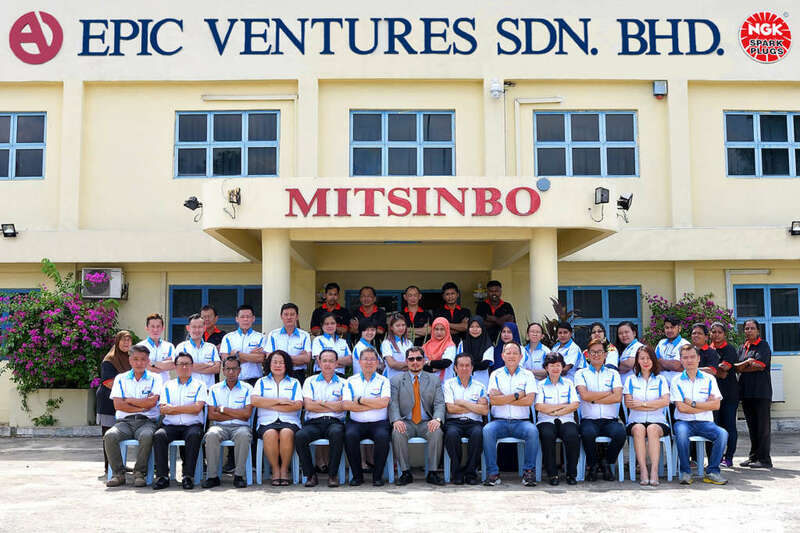 Epic Ventures also embarked into the development of in-house brand image under ‘’ MITSINBO ‘’. The range of MITSINBO products are of high quality products comprising of Brake Fluids, Lubricants, Coolants, Exhaust System and Electrical Parts. The product branded under MITSINBO are well accepted in the market for it’s quality and price competitiveness. The Group aims to be the nationwide leading establishment in all its core business. The Group aims to play a dynamic role in all its core business with each providing an inter related service that focuses on enhancing shareholders value. Comprehensive understanding of our customers needs and expectations, providing the most appropriate solution with flexibility. Commitment to provide products and services that meet and exceed high quality standard. Establishment of a long lasting partnership with customers through continuous satisfaction of needs.